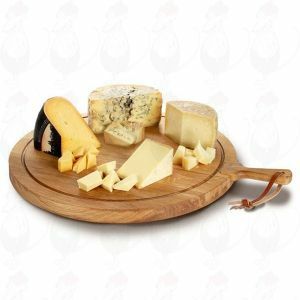 The ideal way to finish a lovely dinner is to present a selection of cheeses. 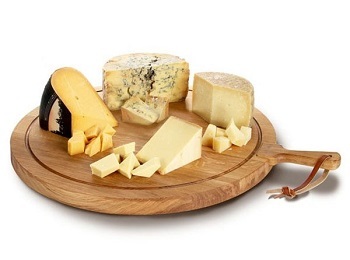 Such a cheese platter is best presented on a cheese board. 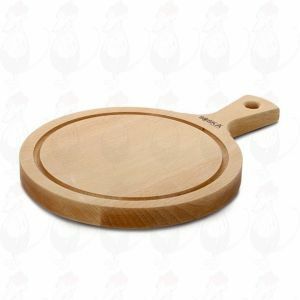 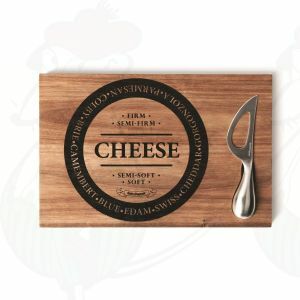 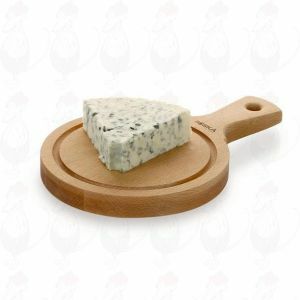 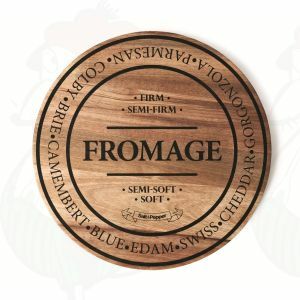 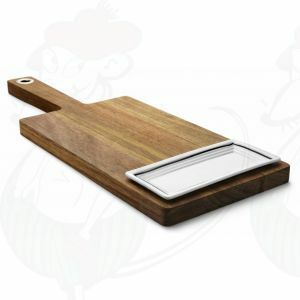 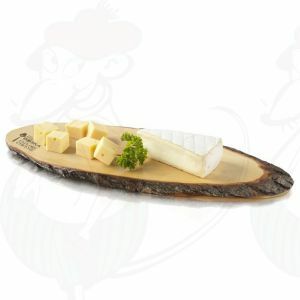 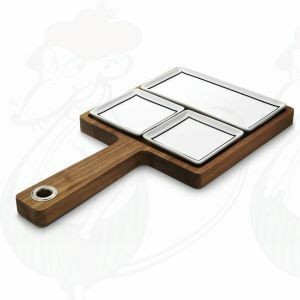 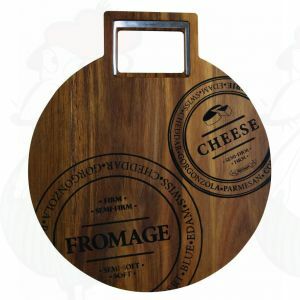 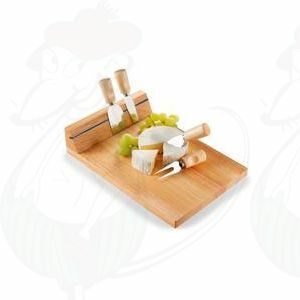 Cheese boards are often made of wood or another strong surface that won't damage when cutting the cheese. Depending on the amount of people you serve, you need a different size of cheese board. It is common to present various cheeses, combined with fruit or marmalade, so there are different flavor combinations possible. 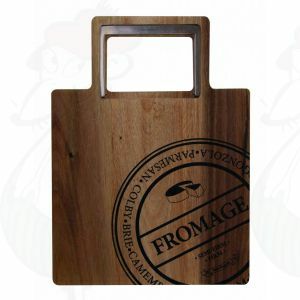 Gouda Cheese Shop has cheese boards in many species. 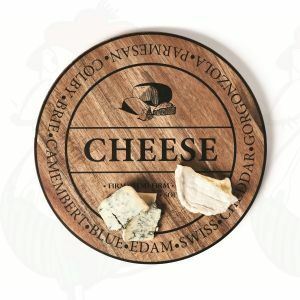 We have a cheese board of ceramics, but also various types of wood cheese board. 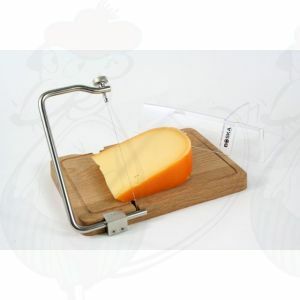 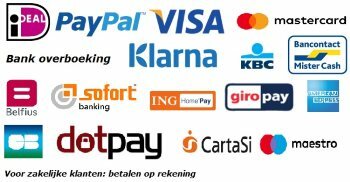 Competitively priced and of extra quality.